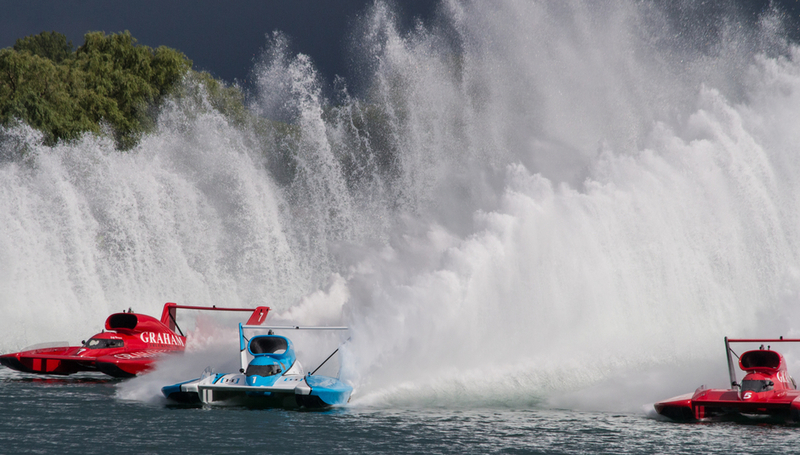 DETROIT, MI (August 7, 2018) — 400 kids and their families from the MDA of Greater Detroit and Children’s Hospital of Michigan are invited to attend the 2018 Metro Detroit Chevy Dealers Hydrofest Gold Cup weekend, August 24-26, free of charge. Everything is completely complimentary— including parking and food—thanks to Bill and Happy Rands and Courageous Adventures. Over the course of the weekend, the kids and their families will have everything they need available to them at Stockton Park, a prime location near the Judges Stand and adjacent to the start/finish line. There will be handicap facilities and accommodations, and adequate transportation, as well as physicians who have donated their time to help out, so parents won’t have to worry about anything. They will have access to the Cold Pit, and there will be opportunities to receive autographs from the drivers. There will also be special appearances by the Detroit Fire Department Clown Team and Honor Guard, and Detroit Ghostbusters. 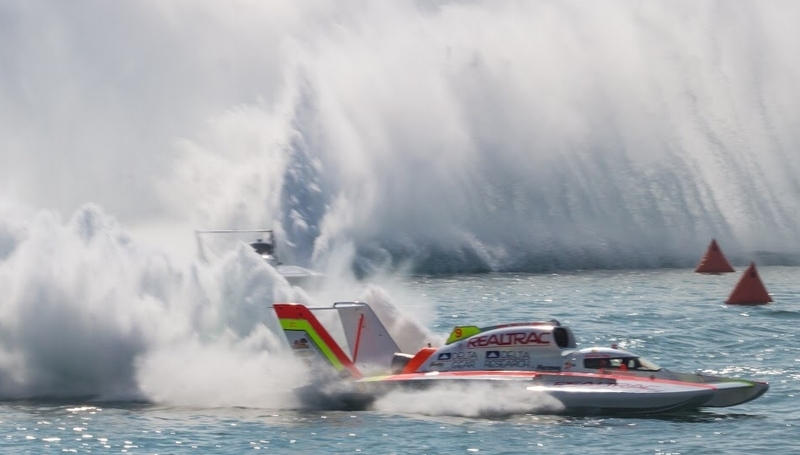 For more information about the Metro Detroit Chevy Dealers Hydrofest and to purchase tickets, visit www.detroitboatraces.com or call 313-329-8047.